In some good news for people with a sweet tooth, scientists have found that regular consumption of chocolate may be associated with better cognitive function. 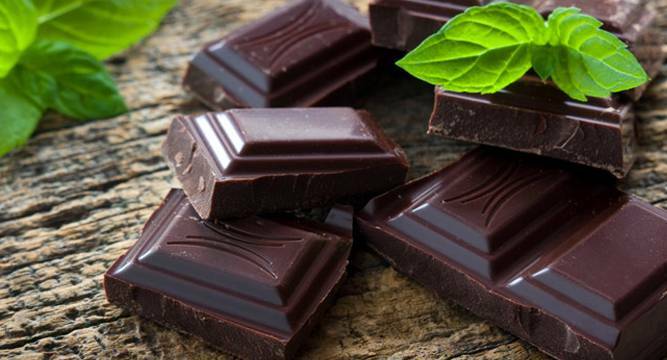 Chocolate and cocoa flavanols have been associated with improvements in a range of health complaints dating from ancient times, and has established cardiovascular benefits, but little was known about the effects of chocolate on neurocognition and behaviour, researchers said. Researchers from University of South Australia, University of Maine in US and the Luxembourg Institute of Health undertook an analysis of 968 community-dwelling participants, aged 23-98 years, from the Maine-Syracuse Longitudinal Study (MSLS). To measure cognitive function, participants were given a series of tests. “More frequent chocolate consumption was significantly associated with better performance on (tests including) Visual-Spatial Memory and Organisation, Working Memory, Scanning and Tracking, Abstract Reasoning, and the Mini-Mental State Examination,” researchers wrote in an abstract published in the journal Appetite. “With the exception of Working Memory, these relations were not attenuated with statistical control for cardiovascular, lifestyle and dietary factors,” they said.